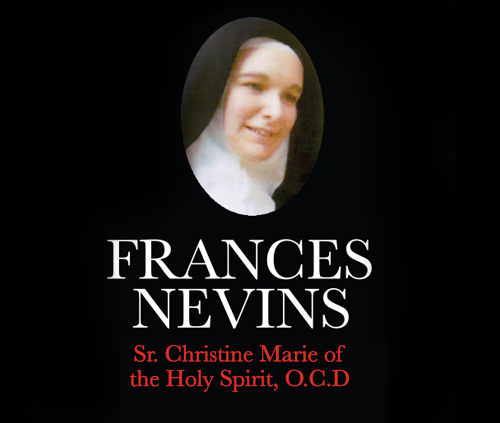 Carmelite Sister Frances Nevins, O.C.D. the following favor if it is Your Holy Will. Spirit, now and forever. Amen. I have received a gift of prayer, and I would cover him with it like a mantle, til he wakes up in your presence.